IF YOU’RE LIKE ME, YOU ARE CONSTANTLY STRIVING TO CREATE THE ABSOLUTE BEST PRODUCT POSSIBLE, FROM A MATERIALS VIEWPOINT AS WELL AS DESIGN. 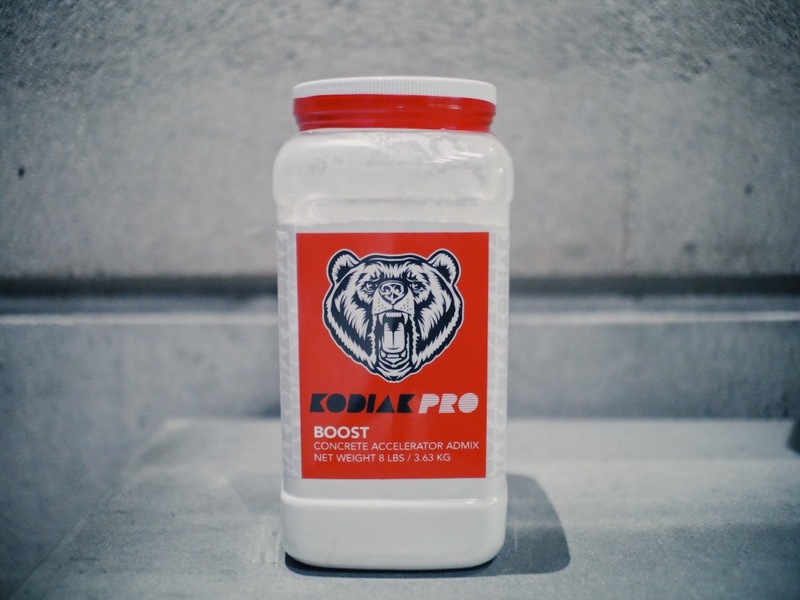 KODIAK PRO JUST RELEASED 2 NEW CONCRETE ADMIXTURES THAT WILL UP YOUR CONCRETE GAME. 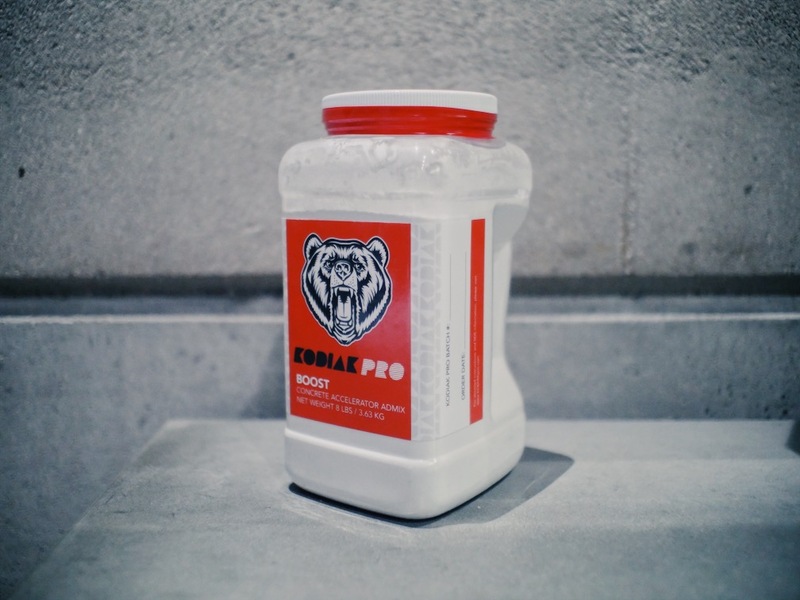 The first is ‘BOOST’ - this admixture, used at the upper end of the loading rate, allows you to de-mold your pieces the same day in addition to improving the overall performance of your concrete. 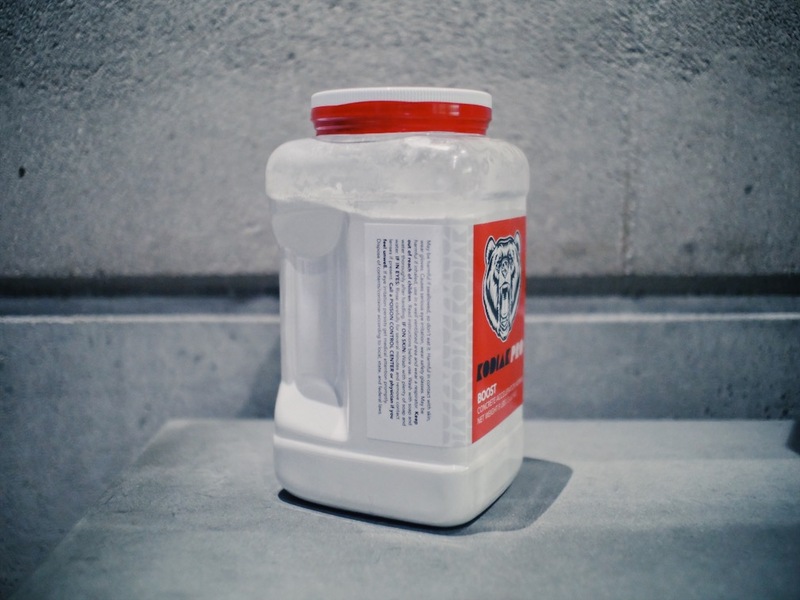 Dosed at the low end of the loading rate will increase hydration of your mix which reduces shrinkage and lowers permeability - both good things. 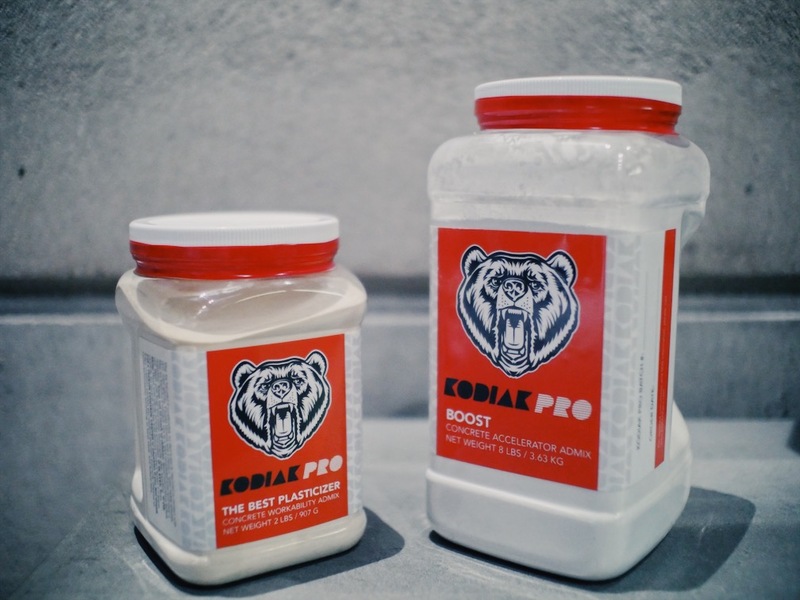 Needless to say, if you’re casting concrete you should be adding BOOST. The second admix is simply named ‘THE BEST PLASTICIZER’, and for good reason, it is the best plasticizer we have ever used. 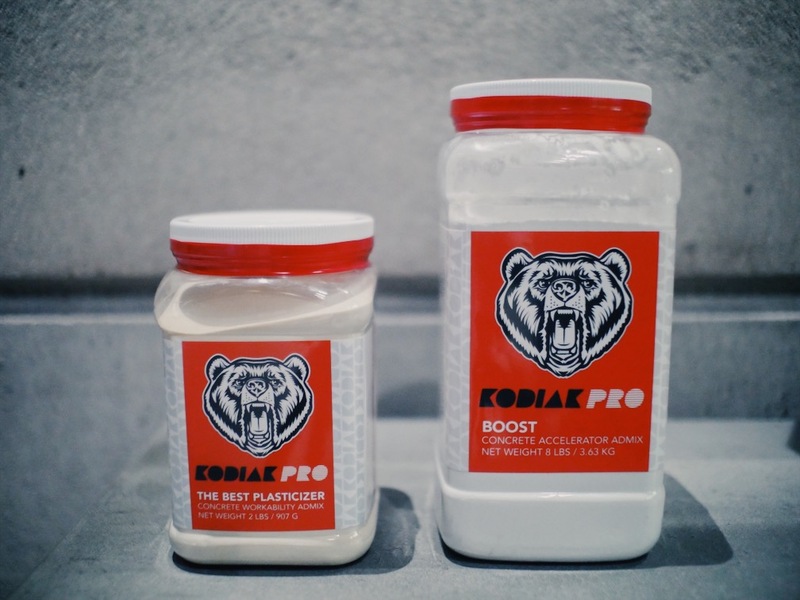 It comes in a powder form, it is extremely potent without retarding the mix as many other plasticizers will when dosed at higher rate. 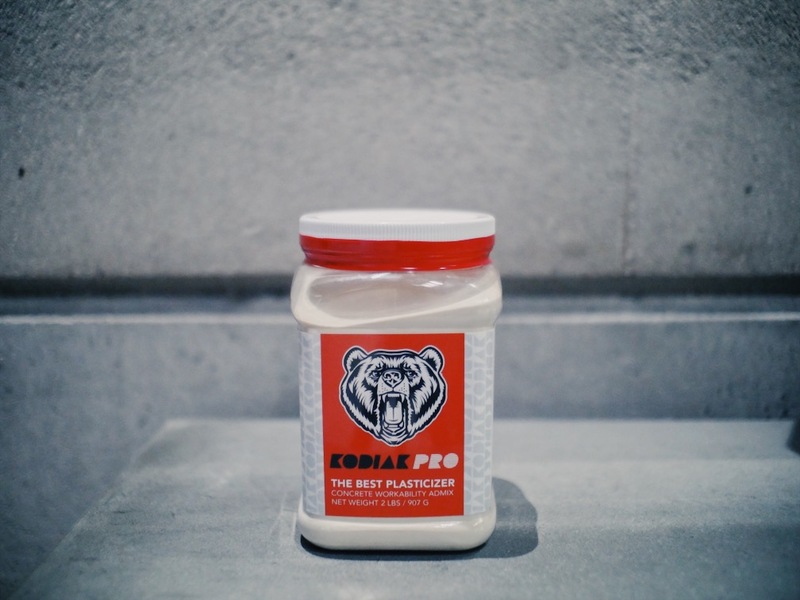 If you want the best concrete then you need to use THE BEST PLASTICIZER!